Selam Bus share company has posted an impressive profit in midst of declining services around the country. It reported a net profit of 33 million Br, compared to 29.7 million in 2015, exhibiting a hike of 11pc. This is a positive result, considering its nearest competitor, Sky Bus S.C., loss of 400,000 Br in 2014/15. 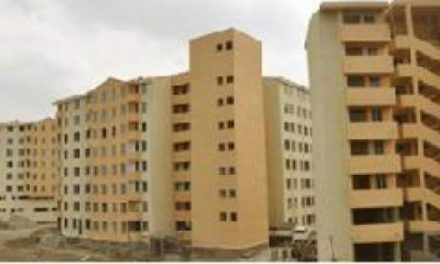 For Selam, its income increased by 14.5pc to 259.1 million Br as demands went up and a noted decrease of its services in parts of the country due to the recent unrest. Last year, it lost 8.5 million Br that was linked to a widespread protest in the Oromia region as it was forced to cancel 650 travels to Neqemte and Assosa. 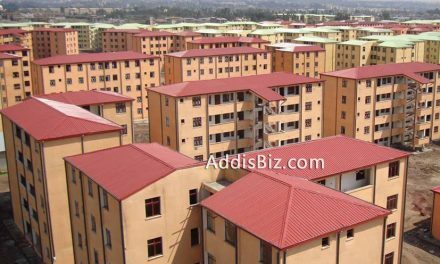 The Oromia region has been facing civil unrest for a good part of the year because of the government’s plan to allocate farmland for development in the region, which is a suburb of the capital. The regional protest has since spread in many parts of the country and caused a loss lives and millions of dollars in property damages. However, the latest financial statement does not include the financial loss of the company as a result of the Gonder civil unrest that was started due to clashes between members of Welqayit committee and Anti-Terrorism special force. In time, it spread to towns such as Debarq and Bahir Dar. Selam is one of the companies visibly affected by the protests as it was forced to close its office in Gonder and suspended its service from July 2016 to mid November 2016. It has seen its buses burn down and it is estimated that it lost between 2.5 to five million Br. However, the company was able to earn over 223 million Br using its 55 buses, up from 190 million Br last year. Its income from fuel sales showed a slight decline by two percent to 36 million Br. Earning per bus was four million Br and nearly met the company’s full target by 93pc. Established in 1996, it become operational with 25 IVECO buses and pioneered a special bus service in 2005. 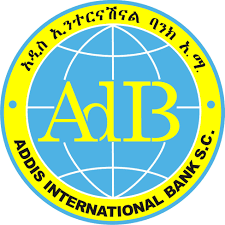 The company was founded by Tigray Development Association and transitioned in to a share company seven years later. Currently, it has over 1,600 shareholders owning 20,000 shares. The income growth has not been without cost. It incurred over 174 million Br of transportation operation cost on salary and benefits fuel and other costs. A year ago, it brought 12 new toilet-fitted buses, at a cost of 60 million Br, which raised its number of buses to over 60. It was also planning to begin a transportation service from Addis Abeba to Khartoum, the capital of Sudan. However, the plan failed because of lack of a bilateral agreement between the two nations. Currently, the company provides service from Addis Ababa to Dire Dawa, Harar, Jijiga, Jimma, Bahir Dar, Gondar , Dessie and to ten other cities. Last year, it provided services to over 680 thousands customers. This figure was higher than all of its competitors. During the previous year, it signed a deal with Lion Bank and Belcash to launch a new mobile payment system enabling customers to purchase tickets directly from their mobile phones. Its asset utilization ratio dropped to 13.4pc from 13pc in 2015. This indicates it had less profit from its assets last year compared to 2014/15 fiscal year. Meanwhile, it’s paid up capital reached 99.8 million Br. A data from the Federal Transport Authority indicates, there are over 369 transport routes across the country. Of these, 139 are served by transport buses with more than 47 seats. There are 1,014 such buses operating on 369 transport routes. Selam, Sky, Limalimo Transport S.C, Ethio Transport, MAN Bus S.C. and Post Bus are the major special bus labeled companies in the country.